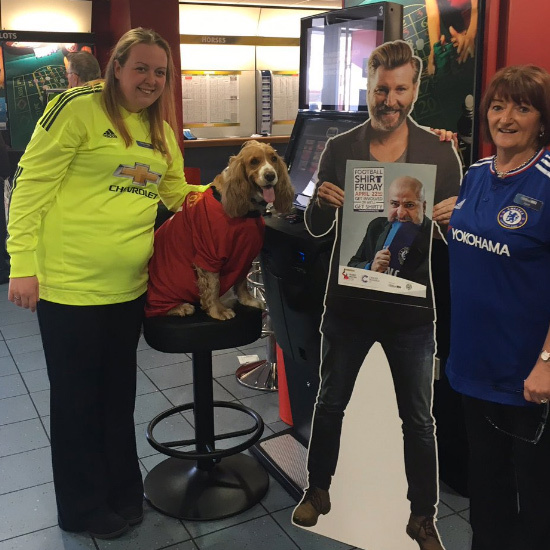 On April 26th 2019 William Hill are asking you to give a shirt about beating bowel cancer by wearing your football shirt and donating £5 to the Bobby Moore Fund. 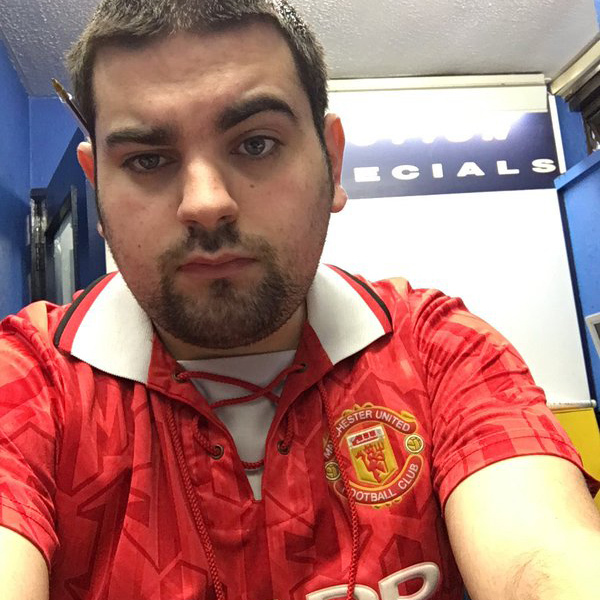 Now in its 7th year, Football Shirt Friday is the annual mass fundraising and awareness campaign for the Bobby Moore Fund and William Hill have proudly sponsored it for four years. 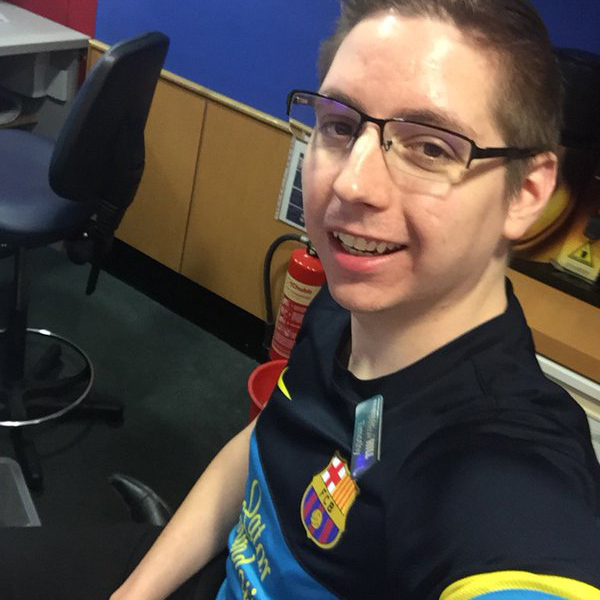 For just £5 each, we’re encouraging colleagues and customers to wear their shirt with pride to raise vital funds for life-saving bowel cancer research. 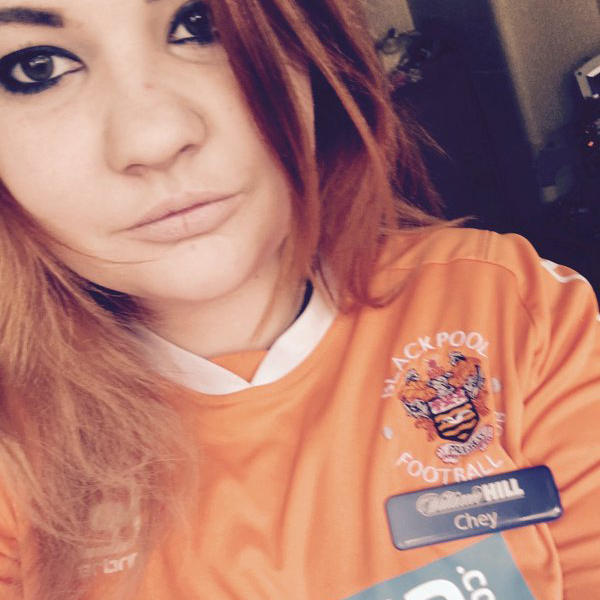 There is no better excuse to represent your team. 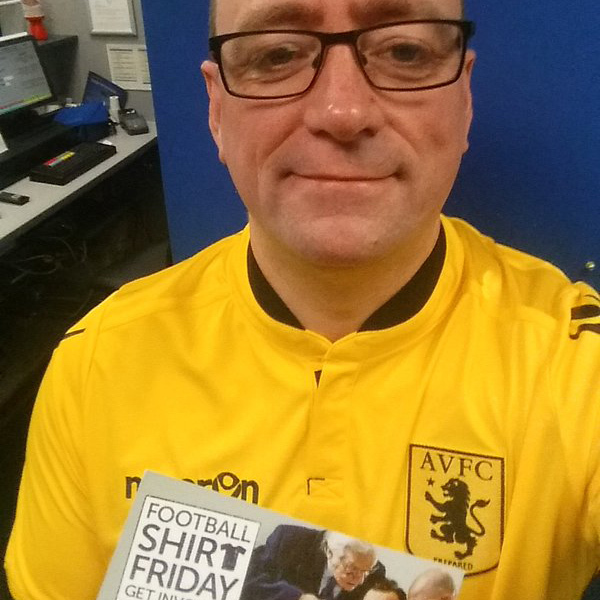 Don’t forget to take a photo of you in your shirt and share on your social media with #FootballShirtFriday. Let’s make as much noise as possible. 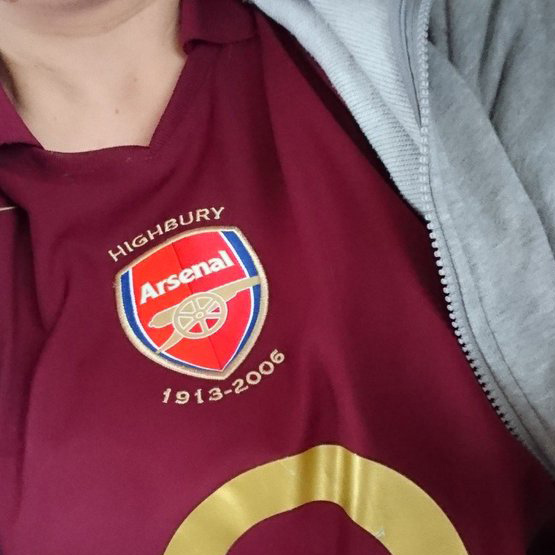 @BobbyMooreFund: @chris_sutton73 Thanks for the support Chris!